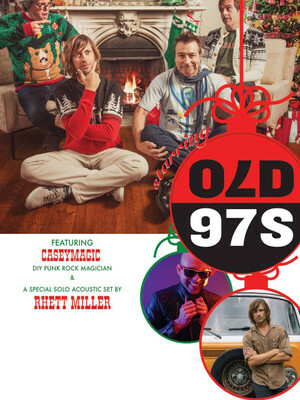 Hitting the road right after Thanksgiving, Old 97's and frontman/lead songwriter Rhett Miller will bring a host of eclectic carol covers like longtime classic 'Auld Lang Syne' to the stage, as well as rocking new Yuletide tunes like 'Snow Angels', 'Rudolph Is Blue' and 'Gotta Love Being A Kid (Merry Christmas)' co-written with The Gourds' Kevin Russell and acclaimed muso Ben Greenman. To top it all off, Miller will perform an intimate acoustic solo set before each performance, alongside special guest performer Micheal Casey, a 'DIY punk rock magician' whose close-up magic and sleight-of-hand hijinks perfectly fit the fun and joy-filled theme of the evening. 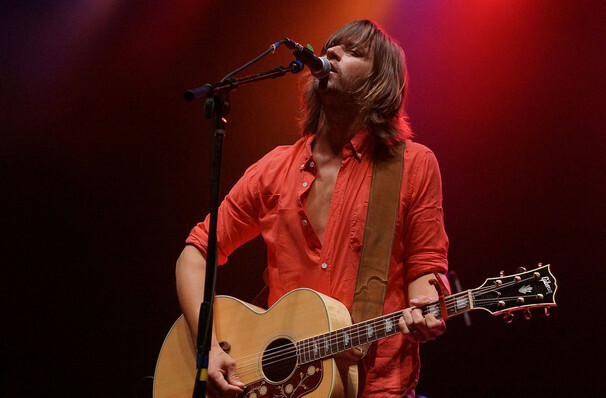 Seen Old 97's? Loved it? Hated it? Sound good to you? Share this page on social media and let your friends know about Old 97's at The Jones Assembly.